Shawnee Mission School District’s Board of Education met Monday, June 25, at 7 p.m. In addition to routine agenda items — such as reviewing construction change orders and spending $49,000 to hire a lobbyist — board members had a full evening. They considered renewing the superintendent’s contract and changing district policies. Superintendent Gene Johnson’s contract was up for renewal this evening. Board President Craig Denny recommended a three-year renewal. Other contracts scheduled for renewal were those for associate superintendents and the deputy superintendent for operations. Tobacco Use by Students Administrative Procedures (second reading). The meeting, which was open to the public, took place at the Howard D. McEachen Administrative Center; 7235 Antioch Road; Overland Park, KS 66204. 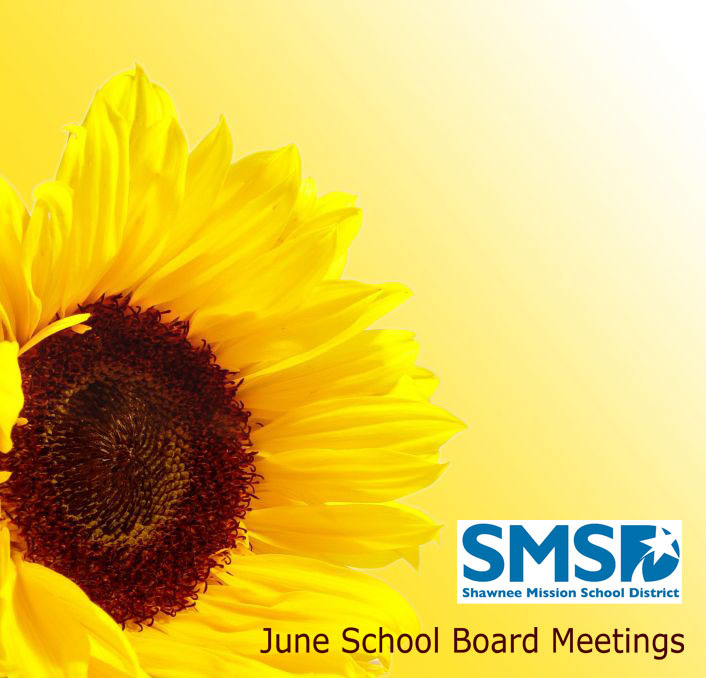 Monday, July 9, is the date of the next regular scheduled school board meeting. I would love to see an article with the salaries of the Supts, Asst, Supts, and district level personnel. I think this information, which is public, would be helpful to know when school districts start the process of making cuts that impact students and eliminate teaching jobs, thus increasing class size. Just an idea for future articles. Thanks! Great idea, Janet. And you read my mind. I think that would be an excellent story idea. Missouri actually has a website where they’ve used Freedom of Information Act requests to obtain contracts of all superintendents in the state. Although the information is a few years old, you can still get some good information from it. However, when I went looking for information on Kansas, I didn’t find anything similar and put that on my story idea list to look into. For what it’s worth, the Shawnee Mission school board did freeze Johnson’s salary for a couple of school years during the early years of the financial crisis.